Provide comfort for the family of Craig Humphries with a meaningful gesture of sympathy. Service for Steven “Craig” Humphries, 53, of Grandview, will be conducted 4:00 P.M., Saturday, February 9, 2019 in the Crosier-Pearson Cleburne Chapel. Visitation will be 6-8:00 P.M. Friday at the funeral home. Craig Humphries entered into peace on February 3, 2019, in Grandview. He was born November 5, 1965 in Grand Prairie, to Claude and Lola (Hendrix) Humphries. He married Talitha Bailey on December 12, 1988 in Alvarado. Craig was a rural carrier for the United States Postal Service in Alvarado. Craig was a Christian who believed in God. Although his faith was tested over the past five years, he stood strong in his beliefs. Craig was a man of few words with a uniquely sarcastic sense of humor. He was quiet and reserved until you got to know him. His life was full and never boring. Anyone who knew him and Talitha also knew that she kept him running. From Hawaii to Port Aransas, New Orleans to Las Vegas, and a two week RV trip to 5 states (with his mom and dad in tow). His love for travel and adventure was endless. His next trip was to take him to Australia where he intended to cage dive with the great white sharks. He loved football, and he was a die hard Dallas Cowboys fan; he loved them when they were winning and hated them if they lost. Craig was an avid deer hunter. It was a refuge from the world and something he looked forward to sharing every year with his wife. Most knew he never shot anything; he kept waiting for the “big one” he said, but Talitha believes he didn’t do it because of her. Craig was a softy when it came to any animal and he really just enjoyed spending that time with her, waiting and watching. Secretly Talitha was glad, because that meant she never had to hang it on her wall. Craig also loved music and was able to go to many concerts with both his boys. Craig was a mail carrier for the post office. He loved his job and the people he worked with. His time alone while out on his route allowed him the freedom to listen to music, his favorite sports channel and to just reflect on life. The many people he encountered every day touched his life in so many ways. Craig was very particular about his job and very protective of his route and the people he served. They must have felt the same way, because at Christmas his customers were always very generous. Craig was just a few years away from retirement, but he always said he wasn’t going anywhere, and they would have to kick him out. There were many things Craig loved; Music, hunting, cars and guns, travel and just sitting at home. But what Craig loved and cherished the most was his family. Family was his center, the foundation for everything he stood for. The birth of his boys changed his life and became his biggest adventure. But, his one true love was his wife. She was his biggest fan and his best friend. They were joined at the hip and did just about everything together. All who knew them, knew this. Their story began as a typical girl likes boy, boy doesn’t like girl; and the chase was on. Talitha will say that he just got tired of running. But regardless of the reason, his life with her was what he lived for. It was not always easy, but their faith in each other and their love stood the test of time. He was her protector and her biggest cheerleader. She kept him grounded and fed (because he really liked her cooking). Their life was about love and faith, respect and communication. Their marriage was about building a life and making memories to last forever. Even though their time together has paused, one day they will continue their journey together. Craig is survived by his wife, and better half, of 31 years, Talitha Humphries, his son, Noah Humphries and wife Emily of Amarillo Tx, and 2 beautifully energetic grandchildren, Viridian and Crimson; parents Claude and Lola Humphries. His best friend and hunting buddy, Lloyd Milne and family; and a host of loved ones and friends. He is preceded in death by his oldest son, fondly known as Lil Craig, who he is now reunited with for eternity. 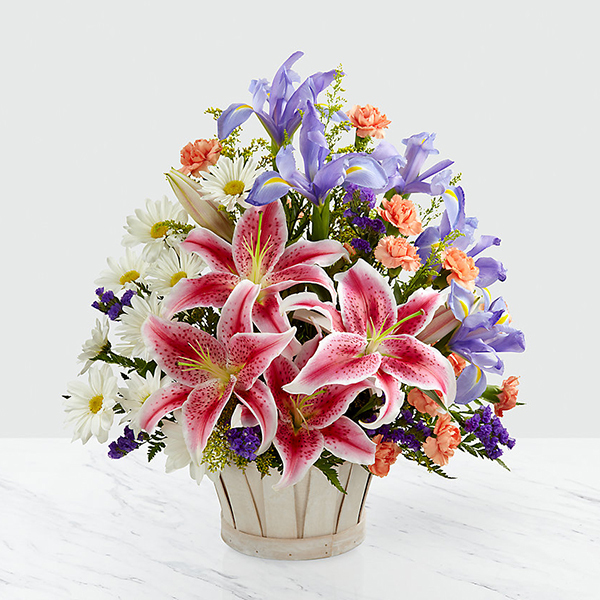 To send flowers in memory of Craig Humphries, please visit our Heartfelt Sympathies Store. 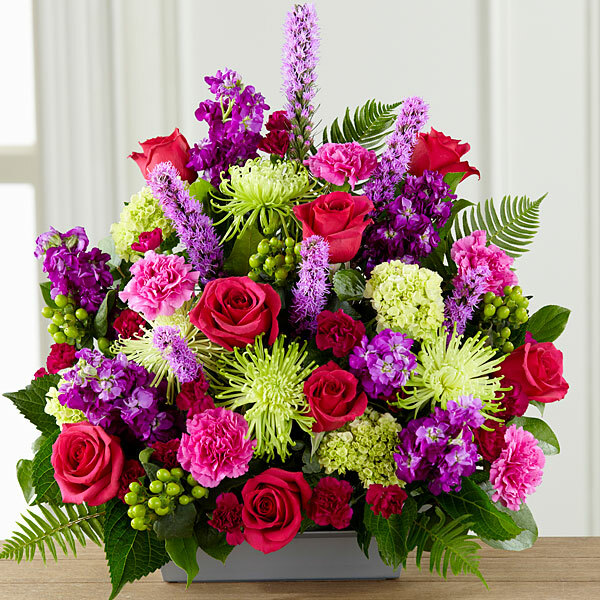 Regina Calderon, Your JPS family, and others have sent flowers to the family of Craig Humphries. Regina Calderon purchased flowers for the family of Craig Humphries. My deepest sympathy, love and prayers for Talitha, Noah, Lola and Claude. Even though it's been a long time since I've seen you, all of you are so dear to my heart, and Craig was always one of my favorite people. He was so much fun in my young adult Sunday School class and at after-church pizza on Sunday nights at Mazzio's; he could make me laugh so hard. I know he is at perfect peace now and we'll see him again, but I know you will all miss him terribly and I pray for you as you go through this grief journey. Wishing you peace to bring comfort, courage to face the days ahead and loving memories to forever hold in your heart. We love you. Your JPS family purchased flowers for the family of Craig Humphries. My thoughts and prayers are with you and the family. It was a joy and honor to work with Craig. I will never forget the warmth his smile and laughter brought to the Alvarado Post office each and every day. Craig will be in our hearts and memories. Mars Petcare Engineering purchased flowers for the family of Craig Humphries.